Heated gloves can keep your numb fingers at bay in cold weather. Our heating glove Liners are finger and thumb heated to keep your hands warm in whatever cold activity you do either as a glove liner for extreme sports, a heated glove for hikers and too help Raynaud’s Sufferers. TOUCHSCREEN COMPATIBLE TOO! elastic fabric with soft cotton material, heating up fast, even heating, anti-crimping. Safety: low-voltage battery, with the flow, short circuit protection and other functions, the human body does not produce harm. 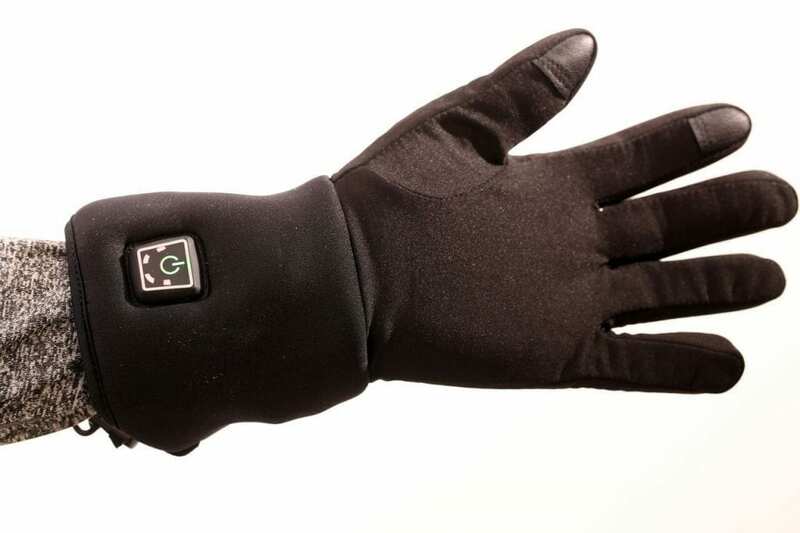 These Heated Gloves / Heated Glove Liners are touchscreen Compatible so not need to take gloves off on your winter activity to answer the phone or take a selfie. 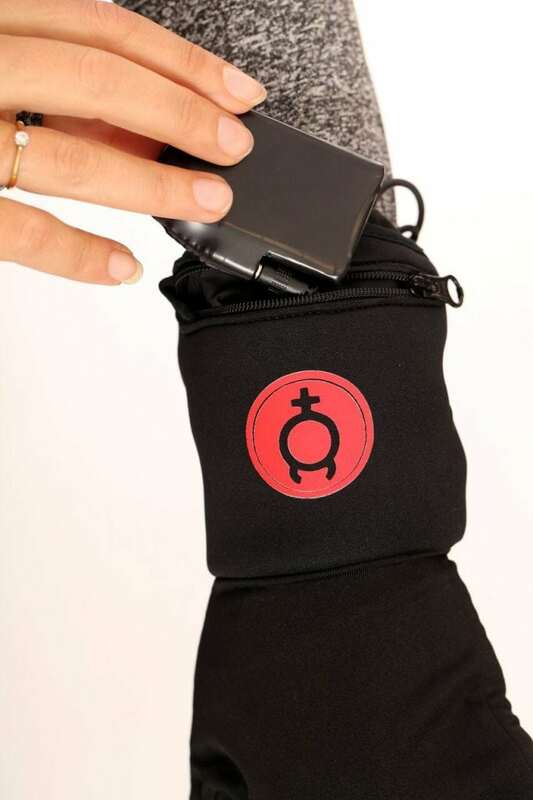 Ideally for walkers, hikers, motorbikers, Raynaud’s suffers etc who suffer from Cold hands. 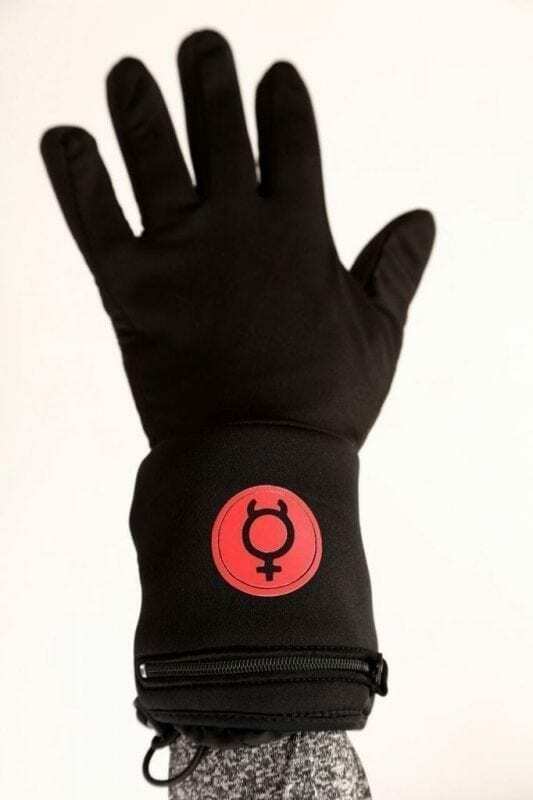 To be used as either gloves or liners. 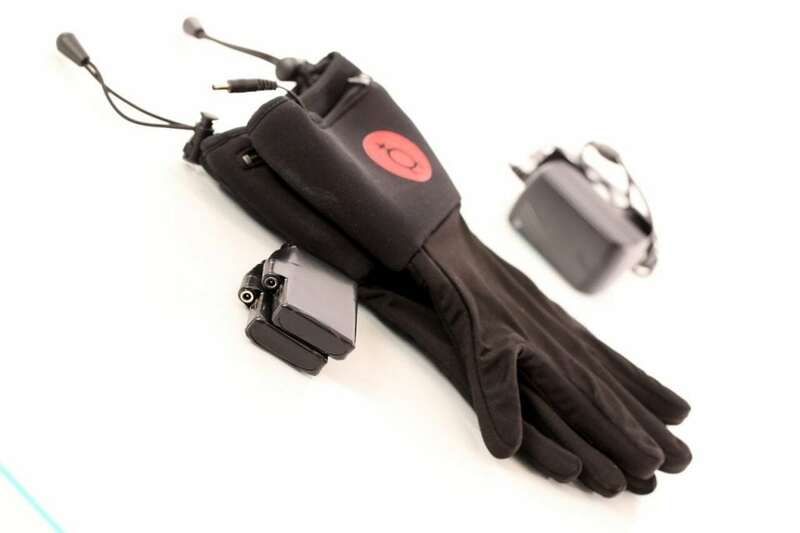 If your a adrenaline sports person that likes ski /snowboarding cycling then i would upgrade to a more waterproof, windproof Heated sports Glove. 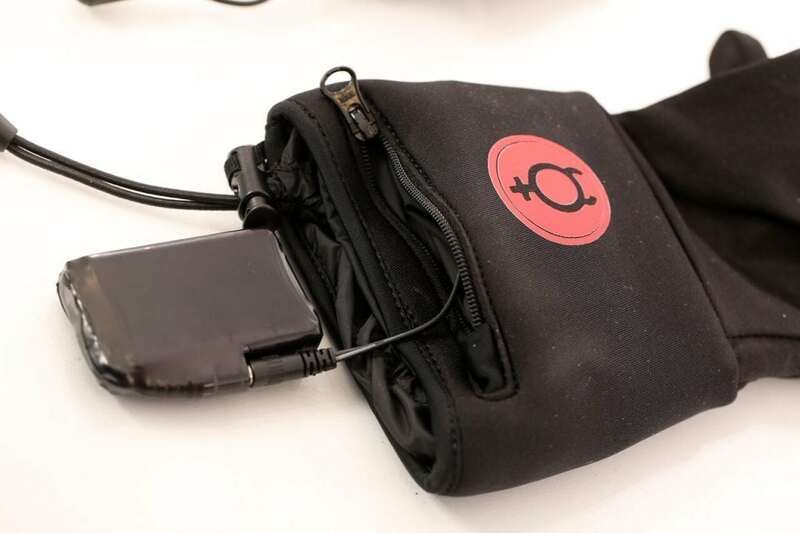 Li-ion battery is fully charged can be used continuously for 2.5-5 hours. 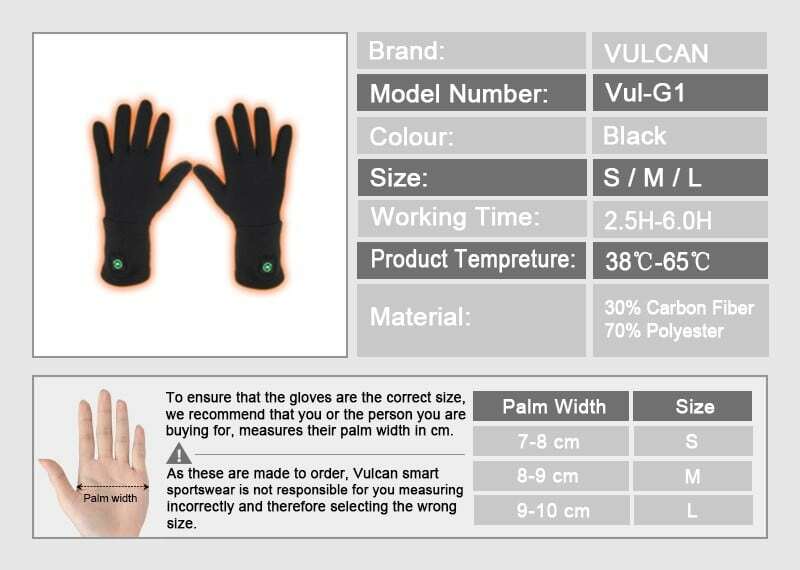 Gloves thumb and index finger have touch screens. Easy to wear outdoor sports, simple fever to good effect.